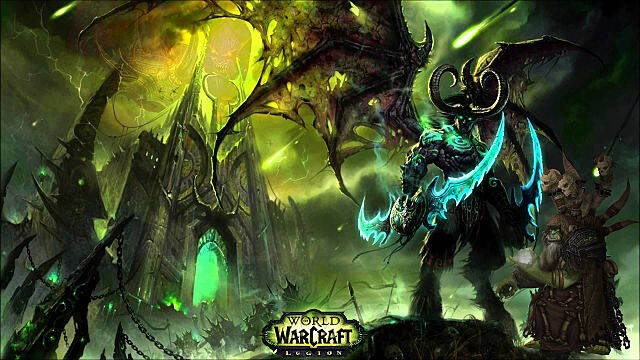 World of Warcraft: Legion, Fantastic Mounts and Where to Find Them! 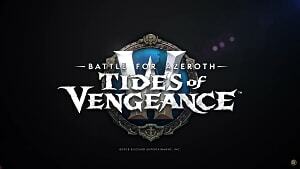 World of Warcraft's latest expansion Legion will be released on August 30th -- and with it will come a plethora of new mounts for the budding collector to find and obtain. 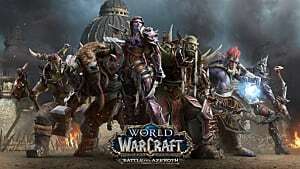 We here at GameSkinny have got you covered for the ins and outs of which mounts will be available upon release, as well as where you can obtain them! 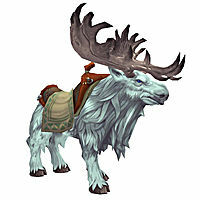 Come Legion, the grove warden won't be the only moose mount available to those who have a penchant for our shaggy four legged friends, so if you haven't managed to clear Archimonde heroic, then don't worry! There are other moose to be obtained. This corrupted version of the Grove warden mount, the Grove Defiler can be obtained through by completing the Glory of the Legion Raider Achievement! 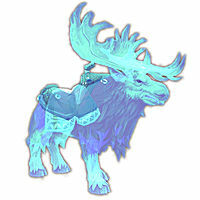 This Ghostly moose can be obtained through rare solves in archaeology on the Broken Isles. 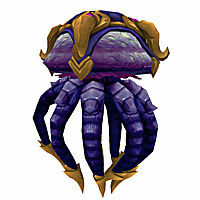 Note: it does have a mist effect above the actual mount. 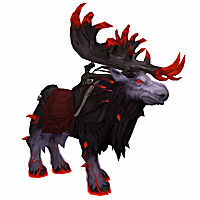 This rather basic moose model is currently available through leather working. 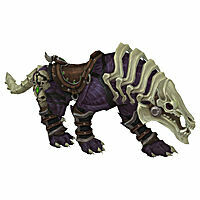 You will need 800 leather working in and will need to craft the Elderhorn Riding Harness. Currently the mount is Bind on Pickup so you won't be able to buy it from the AH. 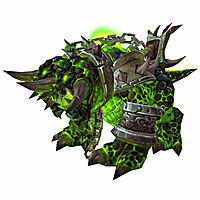 Currently only available to Demon Hunters, the fel saber mount will be rewarded upon completion of the demon hunter starting zone. 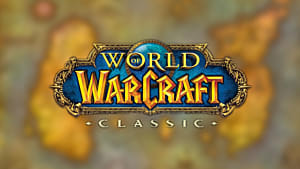 There is news as of yet on whether this will be made available to other classes. 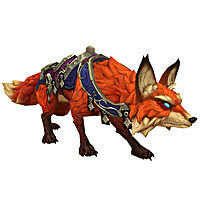 Only obtainable through a quest chain in Suramar, the Llothien Prowler will be the first fox mount too be introduced into World of Warcraft and will be a must have for mount hunters and casual players alike. 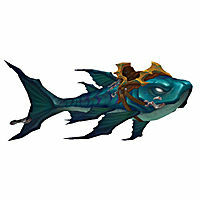 Currently purchasable from Conjurer Margoss for 100 drowned mana, this underwater mount is a welcome addition for those that like to explore the underwater areas of the game! 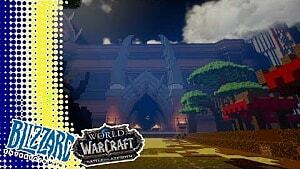 Conjurer Margoss is located on a floating island on the outskirts of Dalaran. Drowned Mana is obtained by fishing in the broken isles. 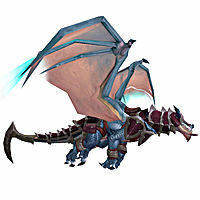 (You need Best Friend reputation with Margoss in order to purchase this mount). 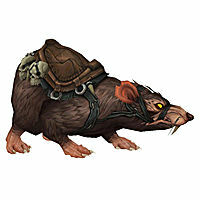 The Ratstallion is normally exclusive to the underbelly, the sewers underneath Dalaran. However if you wish to be able to use it where ever you wish then you need to complete the achievement Underbelly Tycoon. 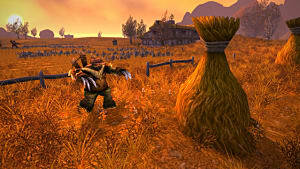 To do this you need to loot 20,000 sightless eyes in Dalarans underbelly and the mount will be mailed to you! Those that missed the Molten Core anniversary event (and as such the chance at the Core hound mount) need worry no longer, because Legion has another Core hound mount available! 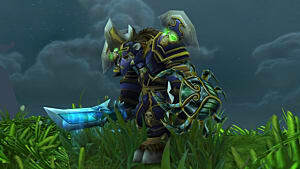 This fel version is created by the black smithing profession, and marks the first mount that they can create! This mount does not require black smithing to ride and is also not BoP, so you will be able to purchase/sell it on the AH! 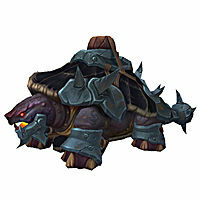 A new turtle mount will be available in Legion. It's purchasable from Xur'ios in Dalaran for 50 strange coins! As one of the random spawn sale items, you may have to wait awhile for this mount to be available, so make sure you snap it up as soon as you see it! Who knows how long you'll have to wait if you don't! 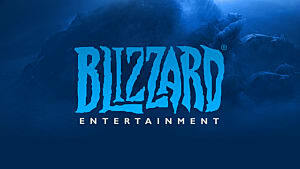 With the increase in gold cap to 10 million from 1 million gold in Legion, Blizzard has introduced another huge gold sink for players that are swimming in the stuff Scrooge McDuck style. Priced at a whopping 2 million and sold by the Mad Merchant who can be found in The Wonderworks Toy Shop in Dalaran, this mount will separate the rich from the poor! 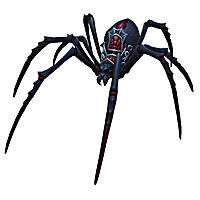 The Mad Merchant is on a random spawn timer, so make sure you're checking regularly, otherwise you may miss your chance at this 8 legged mount! 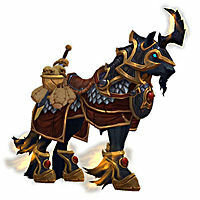 These Courser mounts will be available through the prestige honor system. It is currently unknown how many times you need to prestige in order to obtain these mounts, but it is likely to be a lengthy process! The Felblaze Infernal will be a random drop on any difficulty in Legions Nighthold Raid, with the exception of LFR. This red version of the Felblaze Infernal is a 100% drop rate from the last boss of The Nighthold Raid, Gul'dan on Mythic Difficulty! 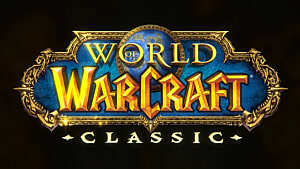 Expect to see this only on the top raiders! 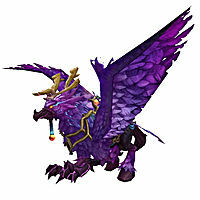 This purple Hippogryph is a welcome vibrant edition to the stable of hippogryph mounts we already have. 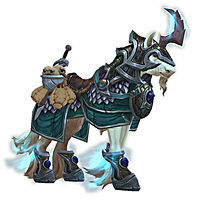 The Leyfeather Hippogryph can be obtained by completing the Glory of the Legion Hero achievement! These imposing storm dragon mounts are the rewards for obtaining the title and rank of Gladiator in arenas! 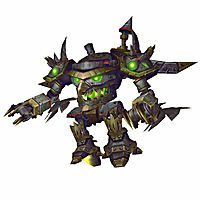 A new color variant to the Sky Golem is coming in Legion. 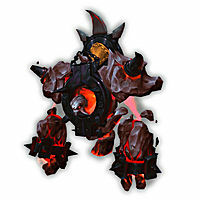 Bearing a similar colour palette to Sneeds Shredder in the Deadmines instance, this mount will be available through the Remember to Share achievement which requires you to collect 300 toys! Thats all the information we have on the current mounts in Legion. 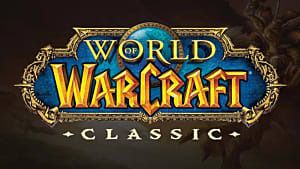 This guide will be updated as more are announced leading up to the August 30th release date. Which mount is your favorite? Leave us a message in the comments!